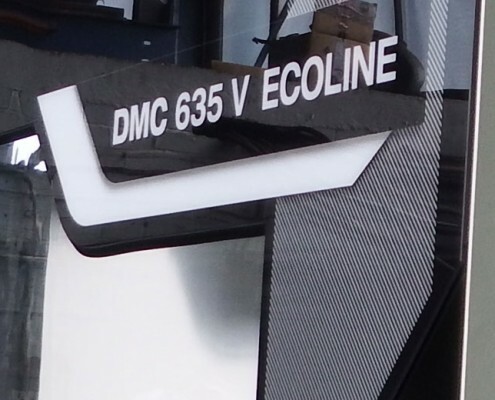 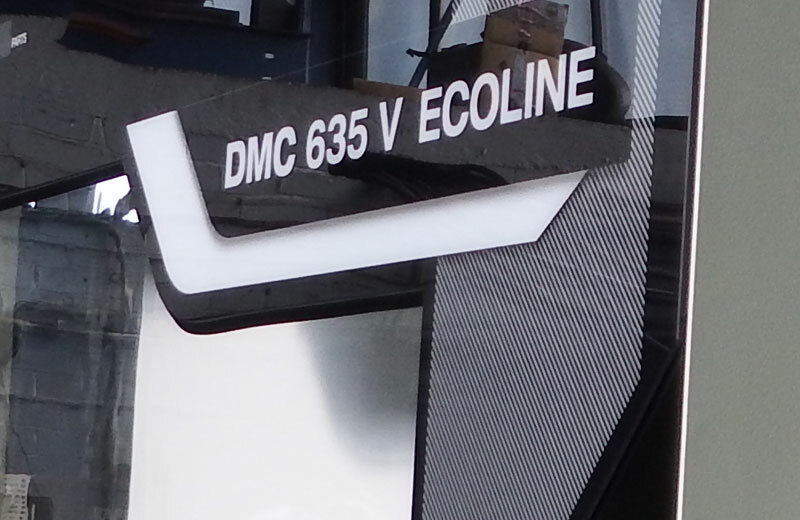 The DMC V ecoline defines a global standard and is now available with a new technology package: DMG SLIMline® Panel with SIEMENS 840D solutionline or HEIDENHAIN TNC 620 as well as powerful feed motors for high rapid traverses and a fast motor spindle. 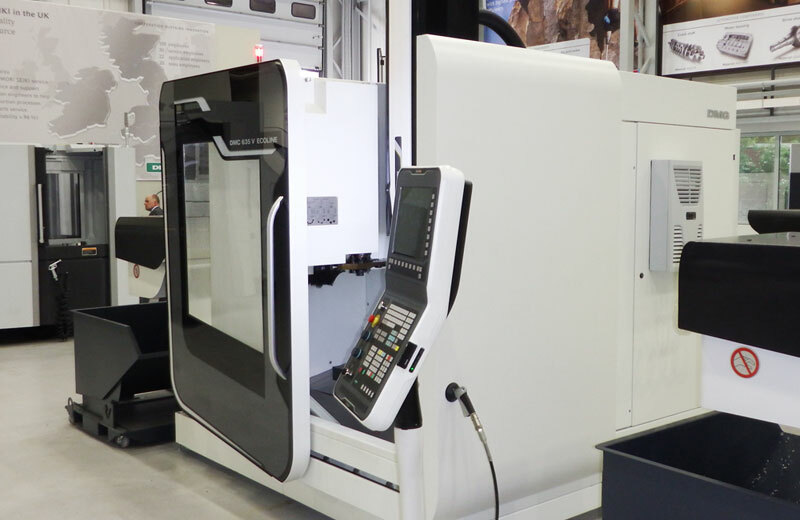 These enhancements make tool changing faster for greater productivity. 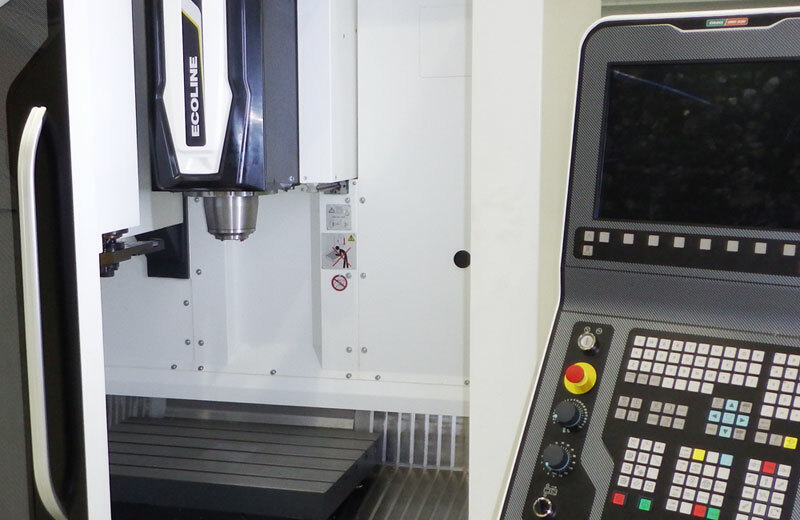 The proven 12,000 rpm motor spindle (optional) is well suited for drilling operations with small tools in combination with the optional internal coolant supply system. 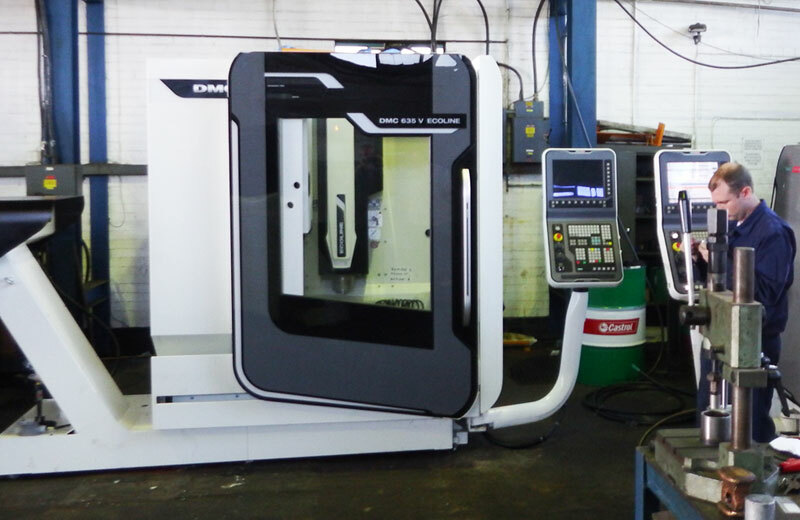 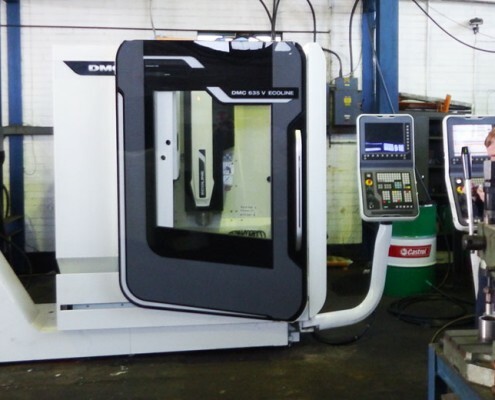 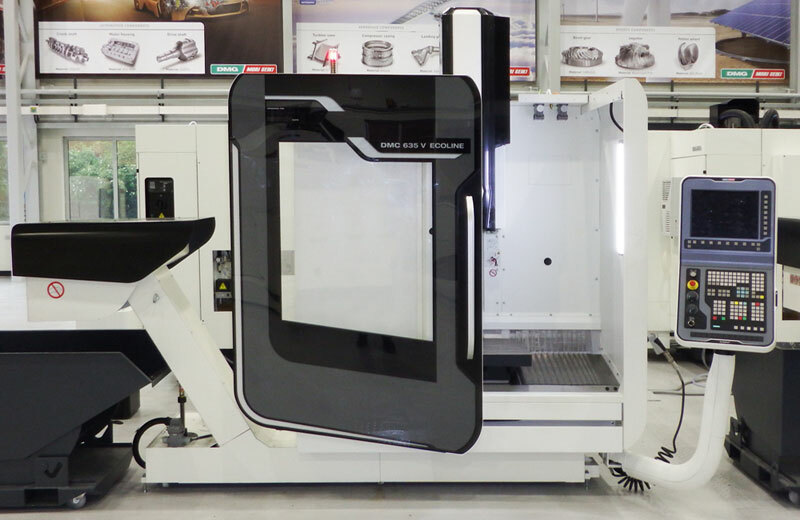 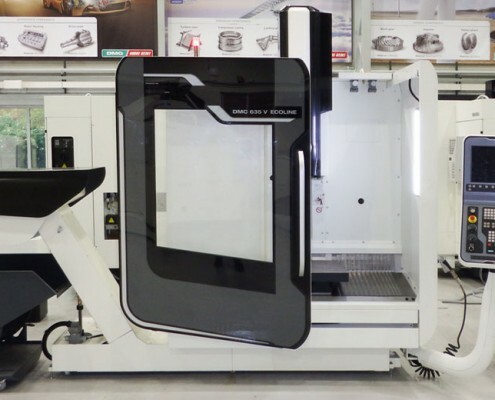 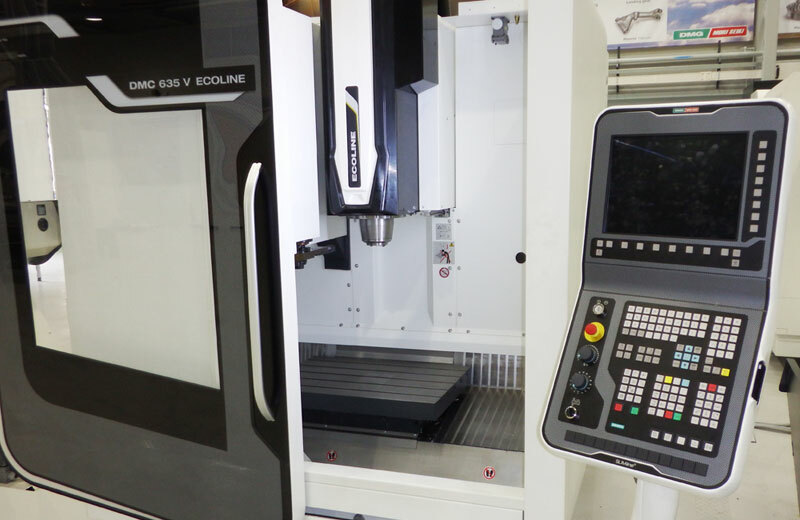 It is also capable of high cutting speeds for use with modern tools to produce optimal surface finishes. 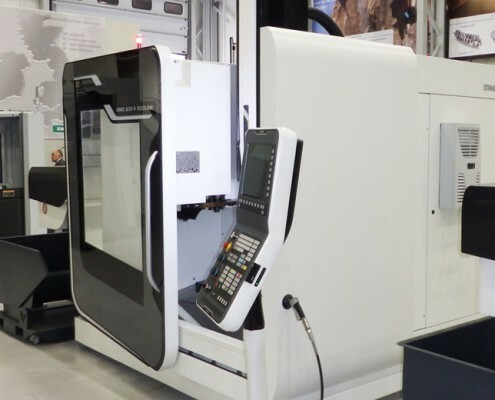 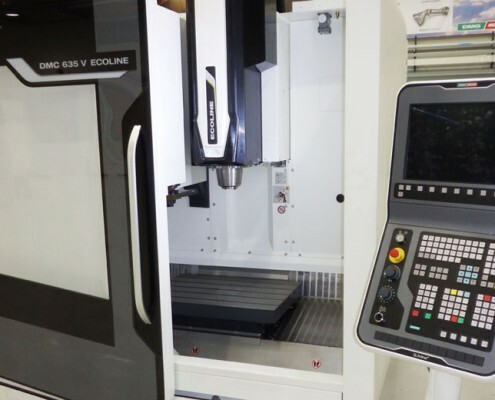 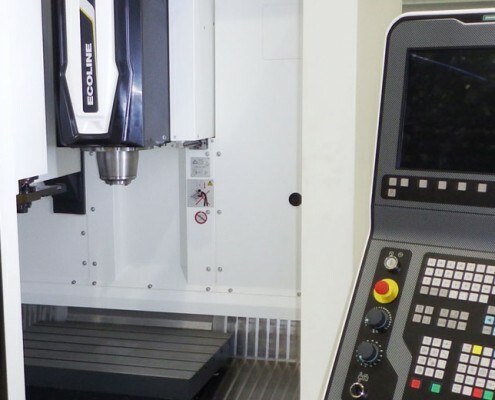 Established in 1856, JJ Hardy & Sons has evolved into one of the best equipped CNC machine shops in the UK, utilising the latest technology and techniques to keep our services at the forefront of engineering.